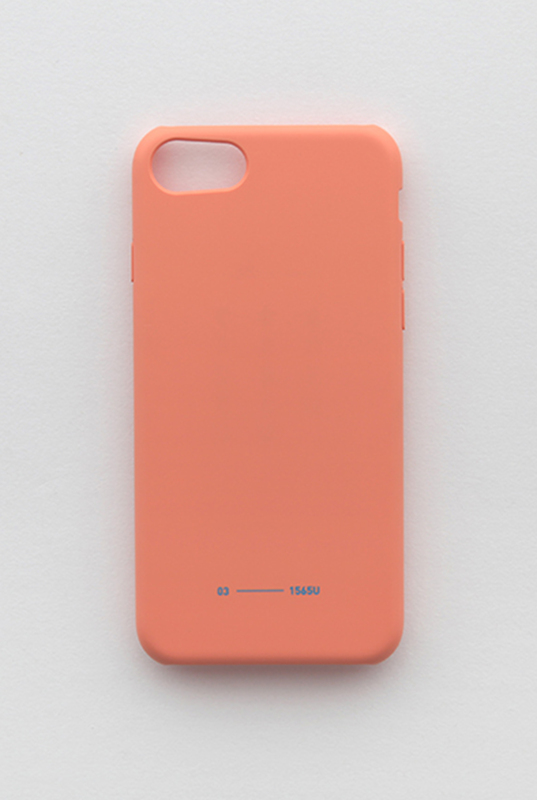 11+ uses the Pantone color guide to create its iPhone 7 Color Cases. 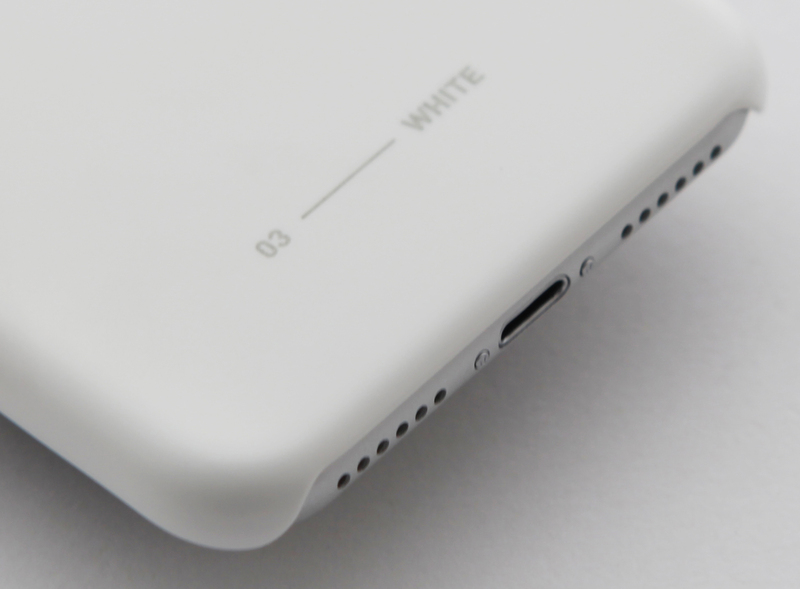 The buttons can still be used with the cover on the phone, making it a safer alternative to cases with exposed buttons. *Please be noted that we do not have responsibility for the extra taxes and other government related fees that is generated at the destination country. 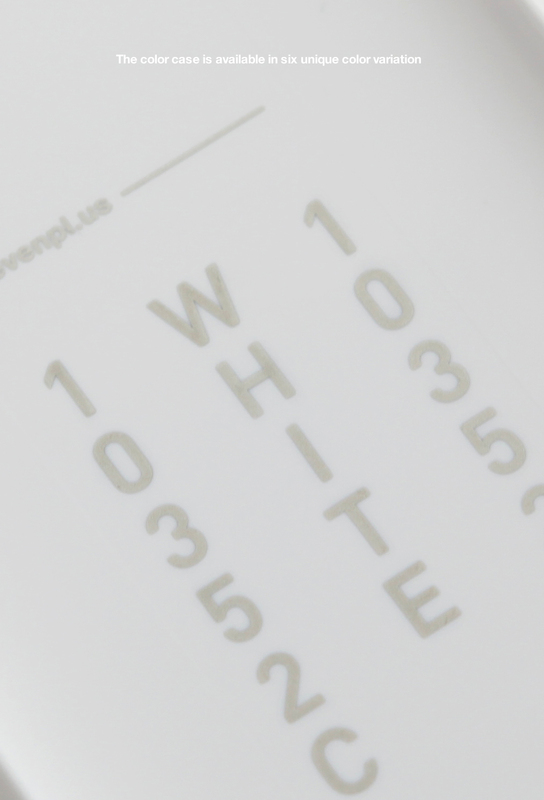 Also, Product will not be refunded by Elevenplus unless the return is due to breakage or damage during shipping. 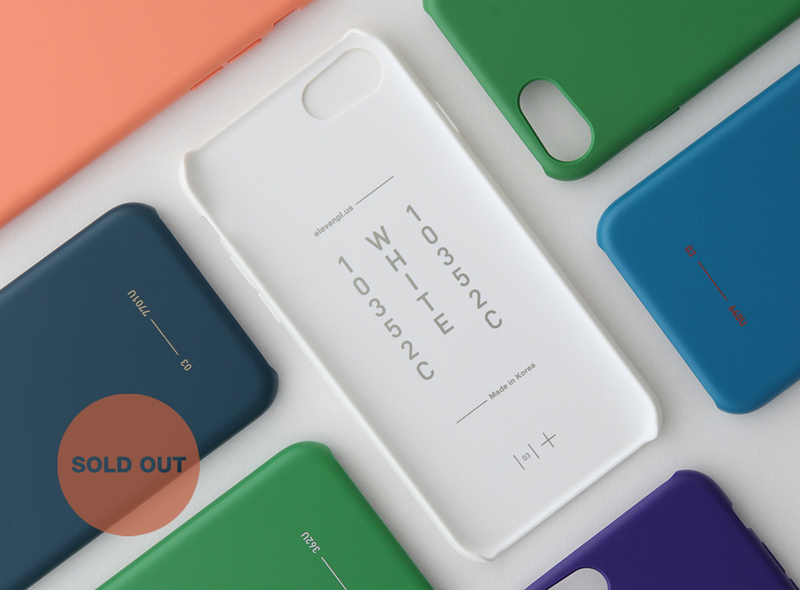 11+ Color Case can house a smartphone and feature a lightweight, durable poly-carbonate shell. 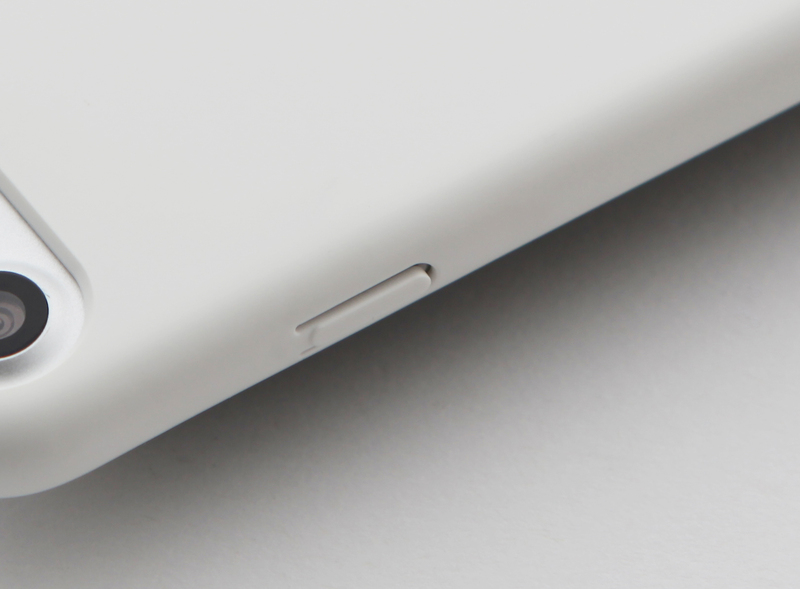 Design details include flexible button covers and intelligent scratch resistance via micro-measured, protective edges. 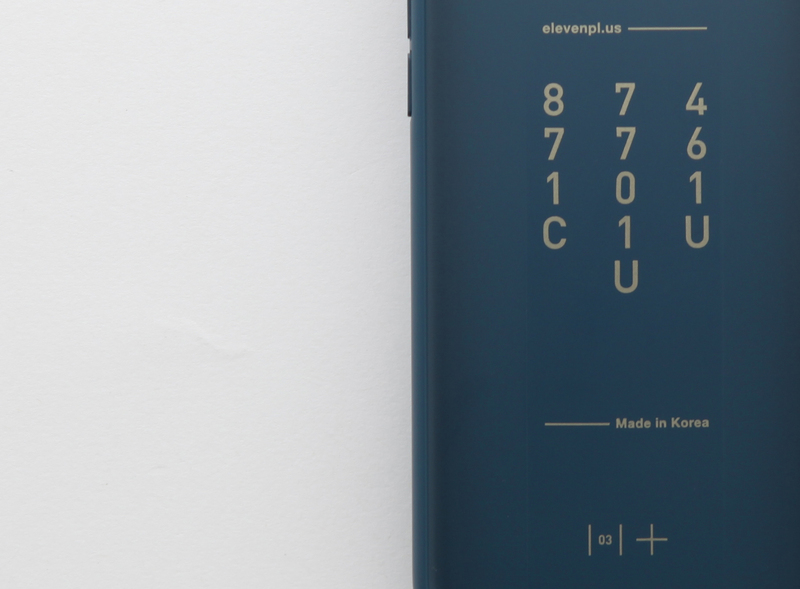 11+ Color Case is available in six unique color variations: pure white, true blue, sea blue, light apricot, forest green and blue purple. 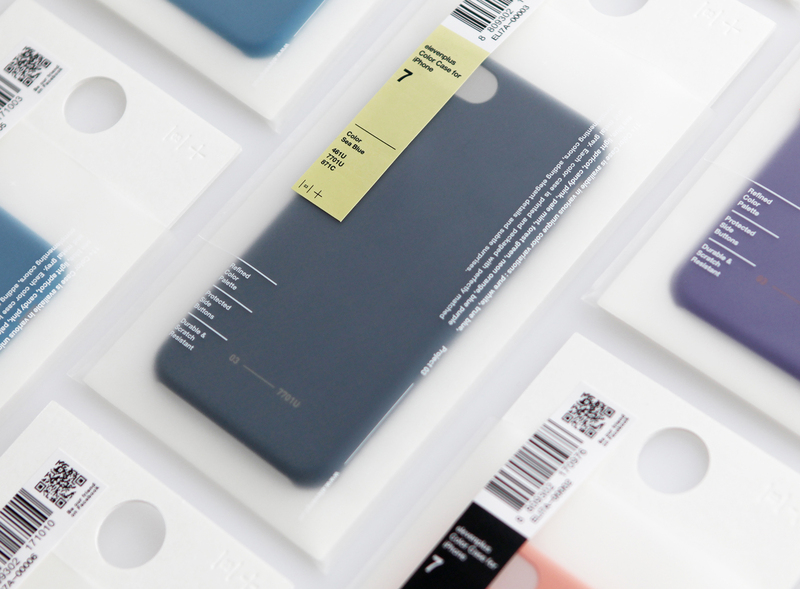 Each color case is printed and packaged with perfectly matched complimenting colors, adding elegant details and subtle surprises. At 11+, we strive to design happiness in our product. (c) Arro Co., Ltd. All rights reserved.